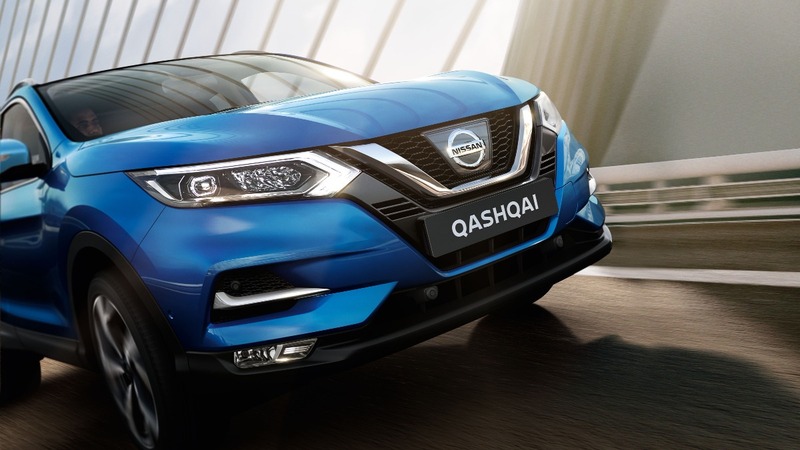 Combining sophisticated looks with efficient aerodynamics, the redesigned Nissan QASHQAI is the ultimate compact SUV. Packed with a suite of technology that works to increase the safety of every drive, the intelligent QASHQAI is built to make you feel more confident behind the wheel. With a sleek new look, driving a Nissan QASHQAI never looked or felt better. Engineered with Nissan Intelligent Mobility, the QASHQAI redefines the way we drive and integrate cars into our lives. 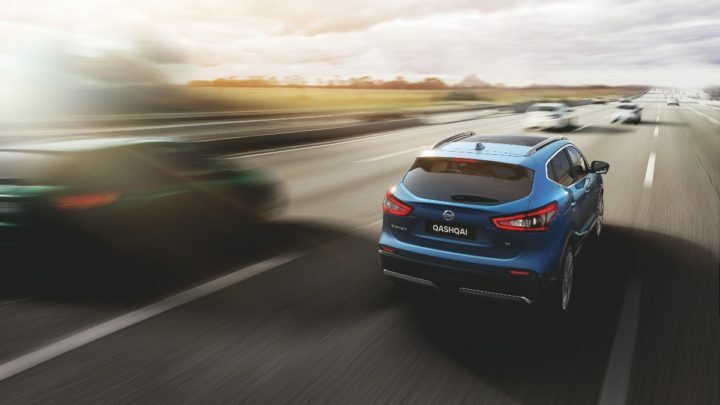 From Intelligent Emergency Braking with Forward Collision Warning to Rear Cross Traffic Alert, the new Nissan QASHQAI is looking out for you and those around you. 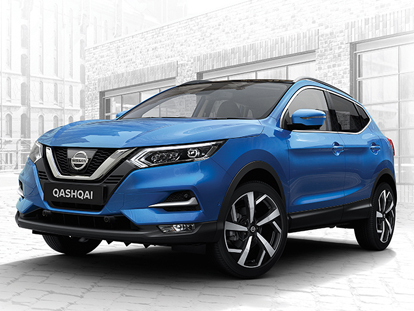 Step inside a Nissan QASHQAI today, Contact the team at Moorooka Nissan in Moorooka and book a test drive! 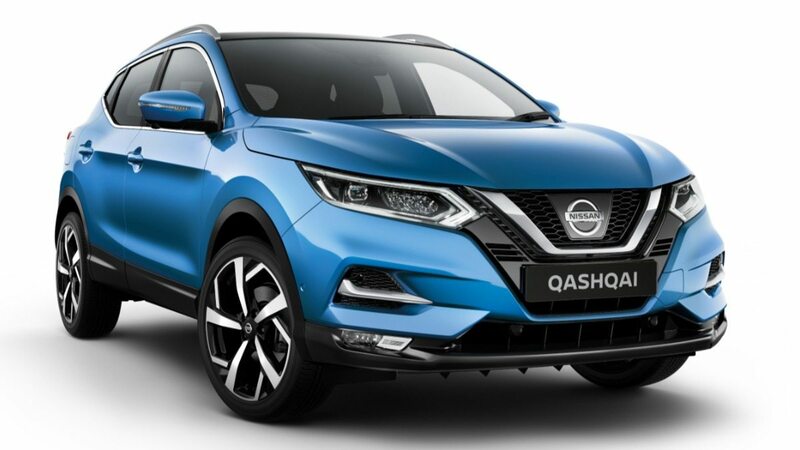 Embrace the stares and own the streets in the clever Nissan QASHQAI thanks to a stunning range of stylish improvements, including a sleek headlamp design, redesigned alloy wheels, plus an eye-catching new front grille and bumper design. 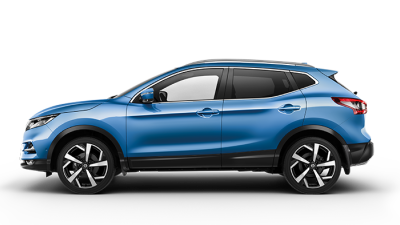 Designed for you to take control with complete confidence, the QASHQAI interior boasts a sporty flat-bottom steering wheel, new monoform designed seats and ambient lighting, providing the ultimate drive in lasting and luxurious comfort. With a range of highly efficient engines, there is a New Nissan QASHQAI to suit everyone. Whether you choose the turbocharged and efficient petrol engine, or the powerful high-performance diesel, the QASHQAI’s on-road performance will impress. 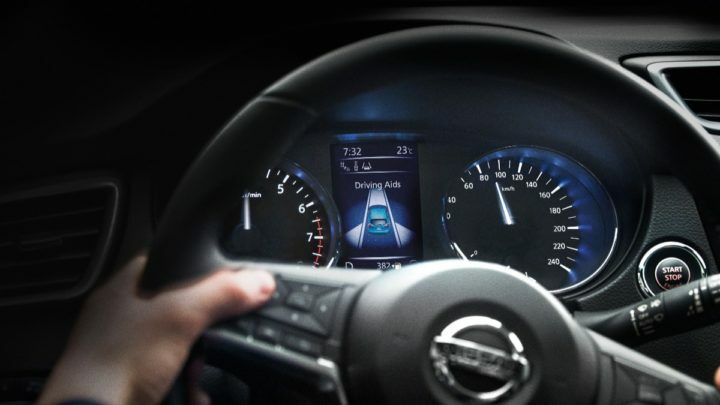 With an Advanced Drive-Assist Display, the Nissan QASHQAI puts all the info you need, right in front of you. On-top of this, Nissan Connect uses hands-free technology together with your smartphone to help you stay in touch with the outside world. Loaded with features and intuitive graphics, you can safely take calls and play your music with ease. 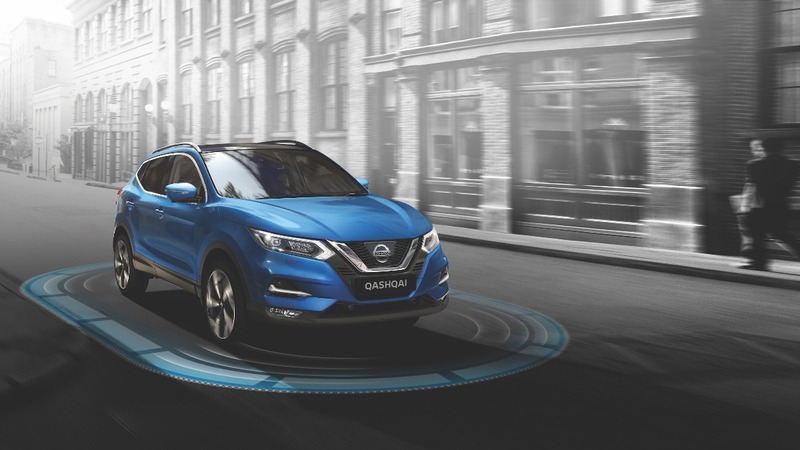 Working to make the road a better place every day, the QASHQAI is equipped with Nissan’s Intelligent Driving technologies. Always alert and ready to step in to keep you out of trouble, Lane Departure Warning, Intelligent Emergency Braking and Intelligent Auto Headlights are available as optional upgrades.